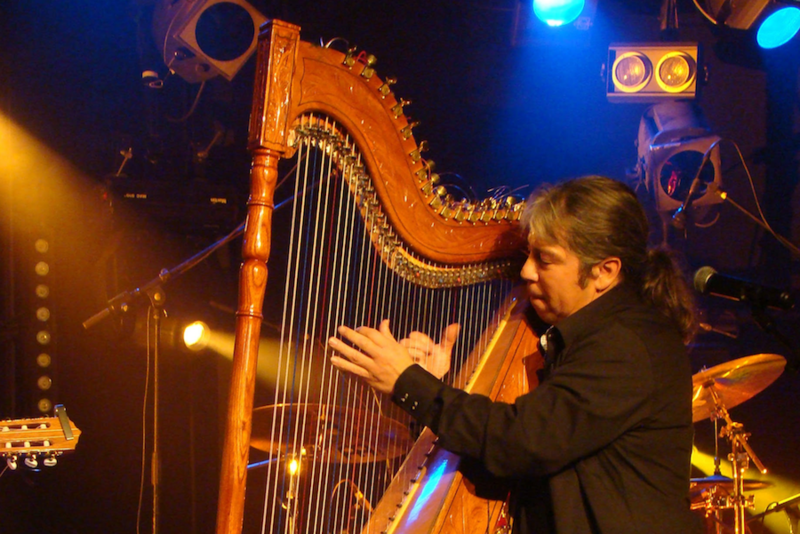 In the second part of our interviews into the background to Richard Durrant’s collaboration with the Paraguayan harpist Ismael Ledesma, Nicholas Keyworth caught up with Ismael who now lives in Paris. A friend of mine, Robert Munro, invited me to hear Richard in concert in London. From the very first notes I was spellbound by his music and his personality. I went to find him after the concert and I found him to be really friendly. Robert Munro invited Richard around to his house near Oxford. He played his guitar and I played him a bit of harp, and, voilà, the magic began! 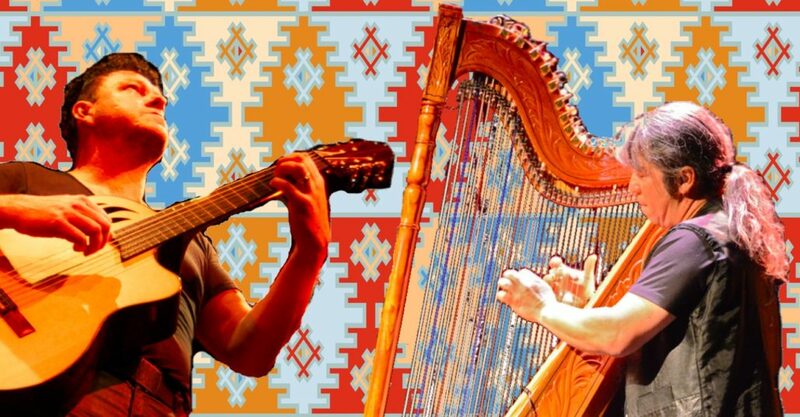 The guitar and the harp go very well together and it’s quite a common combination in Paraguay. But the combination of me and Richard is particularly interesting because we are both soloists with freedom of spirit and in two completely different worlds. We are both totally in service to the music and we want to share this combination and show that two very different personalities from two very different parts of the globe can give happiness to the world! Our point of connection is the the freedom of music and the desire to play together. Richard loves my music, and I love his, and we both have the freedom to come together and share the variety from our two cultures. Being authentic in musical performance is a big thing these days. I asked Ismael to what extent the music they play is true to its Paraguayan roots – or are they creating something new? We become authentic as soon as we become different from others. In my case, my Paraguayan roots are ever present but I think that I’m unusual because I’m a creator and I don’t copy others. I write my own music and I believe in it. I’ve chosen the most difficult path, and I’ve faced conservatism that wanted to wound me or criticise me. It has been hard, but not impossible. As well as being an interpreter, I consider myself as someone who respects the work of the composer. 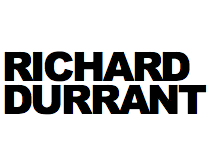 Richard is an interpreter as well as a creator who brings something different to the music! Music has no boundaries and and this is what gives Richard and I great pleasure because we embrace the freedom and the union of two totally different cultures. We always find a way to come together and play. This time, I’m crossing the Channel to meet up with him. The next time it will be he who comes to me, and we also have the freedom to go elsewhere. England and France will never be separated – we all need each other! 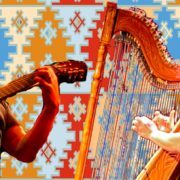 Hear Richard Durrant and Ismael Ledesma live in concert 11-14 October in London, Shoreham-by-Sea, Crawley, Edinburgh, Scopwick and Swindon.